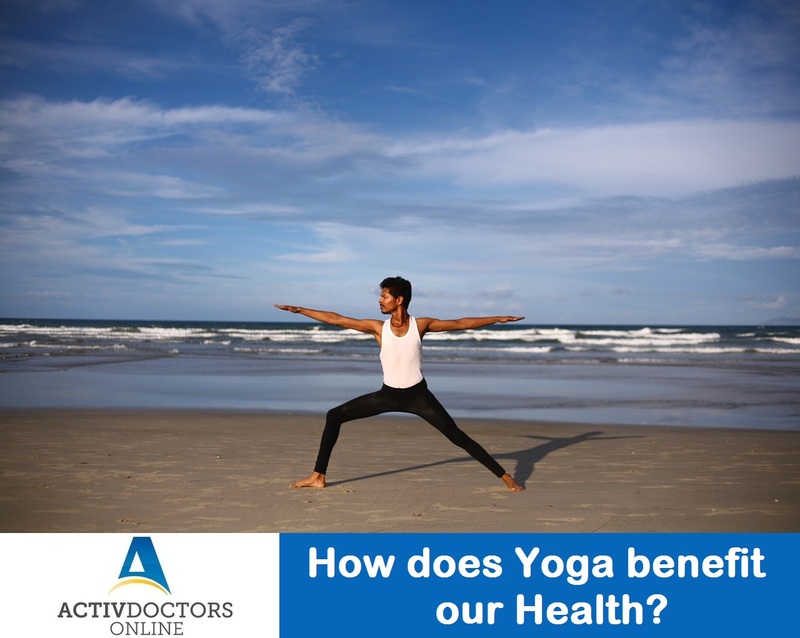 How does Yoga benefit our Health? Yoga has its origin in ancient times. Yoga is not a mere exercise to keep you fit, It is often considered the art of overall well-being helping in physical and psychological fitness. Yoga has no age limits, can be practiced by people of all age groups. However, like any other form of fitness, it is important to be guided the right way and consult your Physician to understand what movements should be avoided.